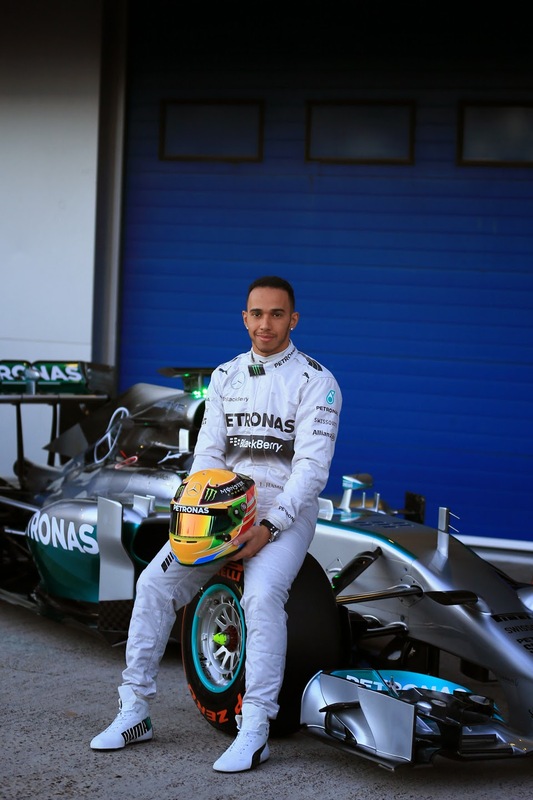 Talking about F1: The F1 blog: Lewis Hamilton - Boy II Man? 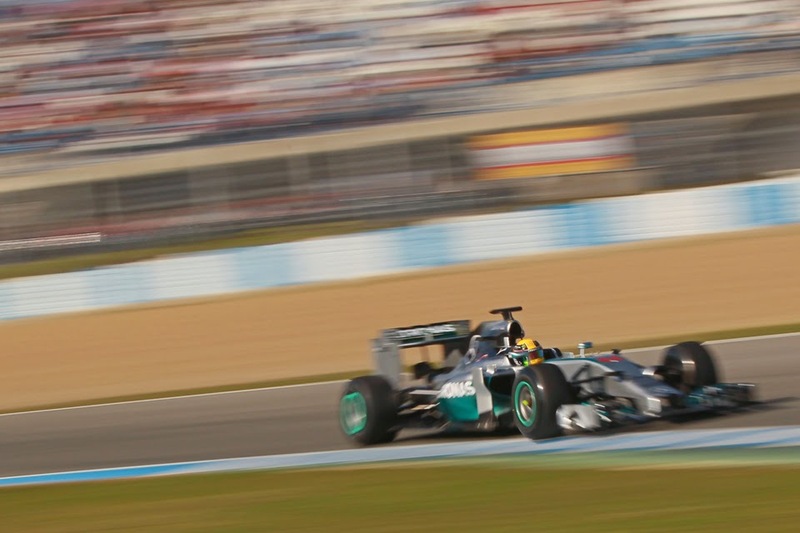 No one - or at least no one worth listening to - has ever doubted Lewis Hamilton's driving talent. Indeed, it would be hard to make the case that his instinctive skills, stunning natural speed and towering bravery are equalled by anyone in contemporary F1. His problems - relatively speaking - in previous years were elsewhere. Not least that some wondered if his mental approach was always that helpful. Even late last year there were conspicuous examples of his 'chin dropping' (to use the football-ism), of using the media microphone as a sort of confessional; to self-flagellate. But thus far in 2014 all that has seemed long gone. Lewis appears to have established a new-found equilibrium and ability to maintain a positive attitude in and out of the car, and I can barely think of an occasion on which he's let it slip. It was continued in the Chinese Grand Prix weekend just past, including in his words and demeanour after his latest triumph. Paying homage to the team and making clear he's only a small part of the current results they're enjoying; as well as of the need not be be complacent and to keep pushing. He spoke of the team and his fans as a source of 'energy', of his fans as his 'angels'. He spoke with perspective about his upbringing in Stevenage; the work of those around him to get him where he is; how he'd never then have thought he'd make it as far as he had. And when Johnny Herbert on Sky asked Lewis if there has been a conscious effort to improve this part of his repertoire, to establish more positivity, Lewis agreed absolutely. Of course, you could argue that his mental rigidity has hardly been tested this season, equipped as he is with a fine Mercedes W05 and enjoying three wins from four rounds. Perhaps when faced with more adversity the old foibles will return. But my view is that such claims reflect a bit too much determination to think the worst; I sense a genuine breakthrough in Lewis's mental approach. Even aside from the more general evidence of this, even after his car broke down in Melbourne pretty much as soon as the race started, dashing all of the anticipation of pre-season and of a fine pole position, he retained his poise in interviews afterwards, maintaining his positive and constructive disposition. Witnessing Lewis out of the car this year I've also been put in mind of something F1 journalist Joe Saward said at one of his Audience with... events, at Austin late last year. He noted that Lewis Hamilton like a lot of F1 drivers hadn't had normal teenage years, as during them he was being intensely groomed as a racing driver. Perhaps therefore Lewis did his mental 'growing up' much later than the rest of us, and did it in the severe public gaze that comes with being a top line F1 driver. And if we are to follow this train of thought to its logical conclusion perhaps we are now witnessing Lewis Hamilton the adult. For this reason and more, already at this early stage I'd be astonished if anyone other than he is to be the 2014 World Drivers' Champion.